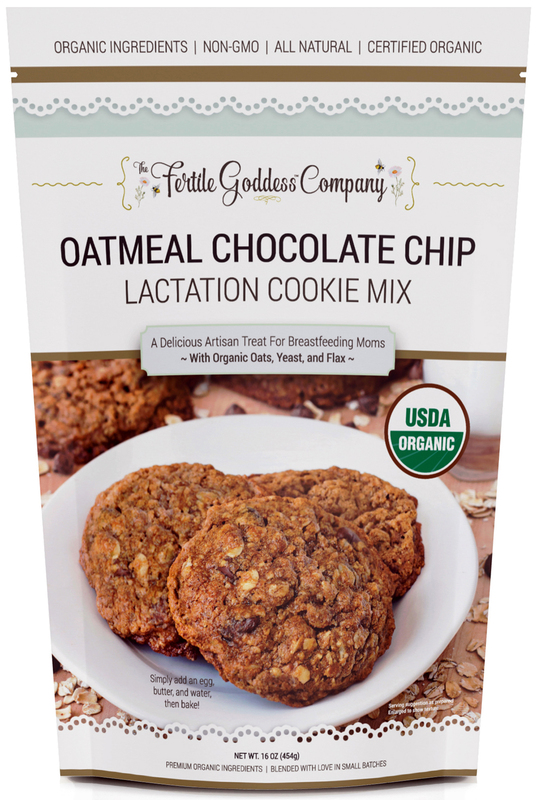 Welcome to the home of The Fertile Goddess Company, maker of the world's first-and-only USDA Certified Organic lactation cookie mix. Here at The Fertile Goddess Company, we celebrate the beautiful journey of motherhood, from its first yearning to its never-ending. Please sign up for our newsletter for exclusive discounts that can be used when we launch our full online store in 2019.